This Week In DOCTOR WHO History: May 8th to May 14th | Warped Factor - Words in the Key of Geek. Part three of the First Doctor story The Space Museum (titled The Search) drew 8.5 million viewers when it was broadcast on this day in 1965. Two regenerations and 6 years later, the Third Doctor faced episode five of Colony in Space. Broadcast Saturday May 8th 1971 at 6:13pm and watched by 8.8 million viewers. 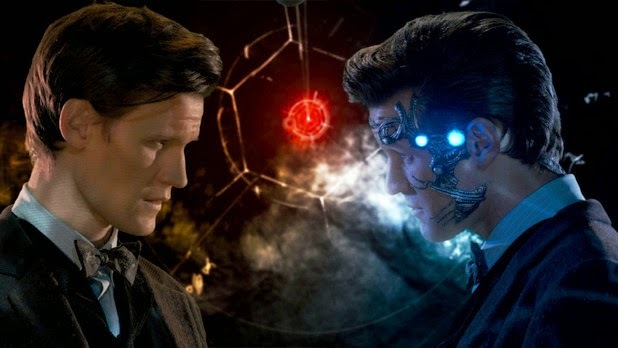 Then, on this day in 2010, 7.68 million viewers were watching the Eleventh Doctor in The Vampires of Venice. On this day in 1964 the fifth and penultimate part of The Keys of Marinus (titled Sentence of Death) was broadcast at 5.14pm and watched by a 7.9 million viewers. In 1970, the year that Doctor Who first aired in glorious colour, episode 1 of Inferno got underway on this day, and it was watched by 5.7 million viewers. 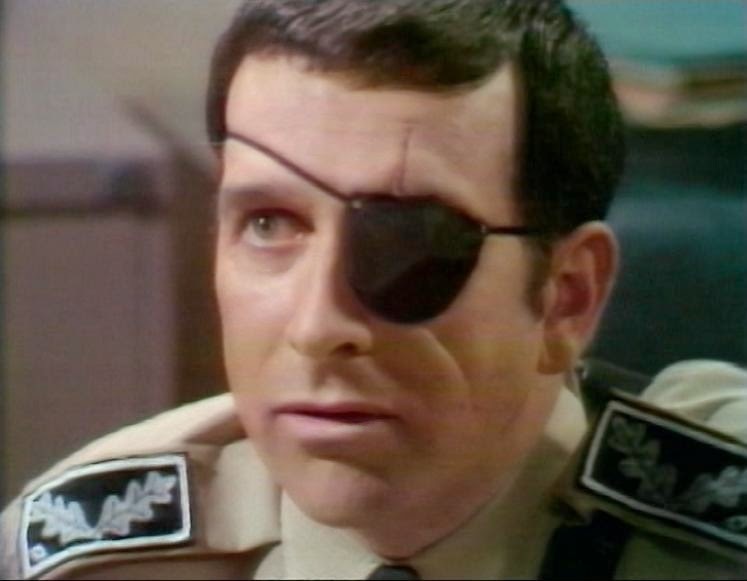 It was all leading up to the Time Lords, when on this day in 1969 episode 4 of the epic Second Doctor adventure The War Games was broadcast at 5:15pm and watched by 5.7 million viewers. Moving on to 1975 and another episode 4, this time for the Fourth Doctor - it's Revenge of the Cybermen, and it was watched by 9.4 million. Then it's new-Who time, and the now husband and wife team of David Tennant and Georgia Moffett starring together in 2008's The Doctor's Daughter. Broadcast at 6:45pm and watched by 7.33 million viewers. On this day in 1968 7.5 million people were watching the Second Doctor in episode 3 of The Wheel In Space. Skip forward one regeneration and 6 years and we have the second part of the Third Doctor adventure Planet of the Spiders. Broadcast on this day in 1974 and watched by 8.9 million dandy loving viewers. Thirty Nine years later and the Eleventh Doctor story Nightmare In Silver drew an audience of 6.64 million. Tell me you don't want one of those coats? 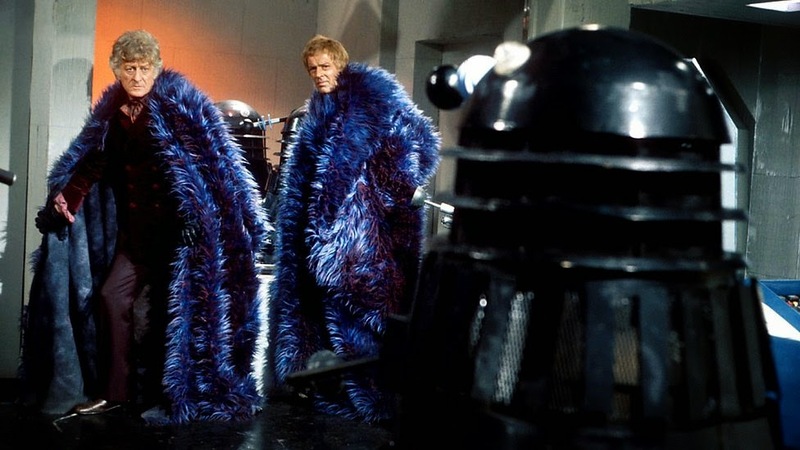 There's no mistaking it's the 1970's, 1973 to be exact, and the sole Doctor Who episode broadcast on this day over the last 51+ years is part 6 of Planet of the Daleks, which had 8.50 million people all jealous over the Doctor's wardrobe. Although Planet of the Daleks was the only episode broadcast on UK television, the 1996 Doctor Who TV Movie had it's world premiere on this day when Canadian broadcaster CITV-DT aired the Paul McGann movie as part of their Sunday night line-up, making it only the second Doctor Who episode to receive it's premiere outside of the UK (the first being The Five Doctors). Oh, and May 12th is also Catherine Tate's birthday, but are we bovvered? 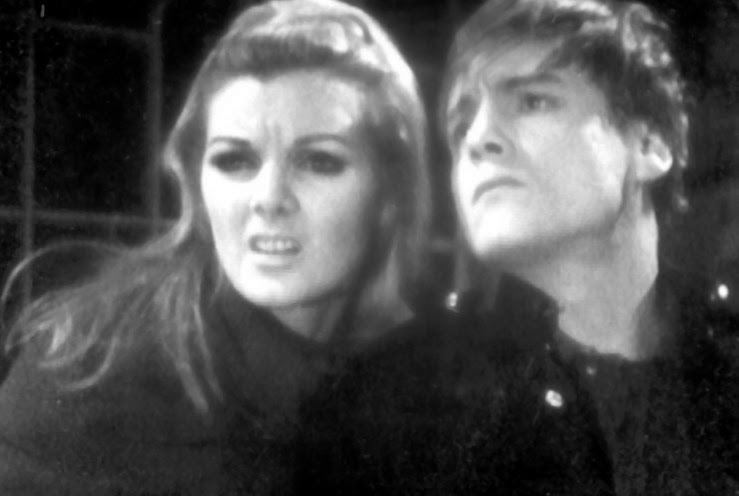 Back in 1967 we were preparing to wave goodbye to Ben & Polly at the end of episode 6 of the Second Doctor adventure The Faceless Ones, a story which was watched by 8 million viewers. Then in 1972 it's another episode 6, this time for the Third Doctor - The Mutants drawing an audience of 6.5 million. 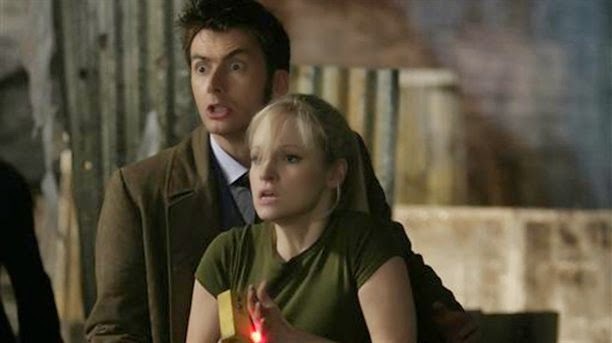 On to new-Who and Rise of the Cybermen, broadcast this day in 2006 at 7.23pm and watched by 8.6 million viewers. Part three of The Gunfighters (titled Johnny Ringo) was broadcast on this day in 1966 and watched by 6.2 million viewers. Exactly a decade ago the Ninth Doctor took Rose back in time to see her departed Daddy - Father's Day drawing an audience of 8.06 million viewers. Lastly on this day, and indeed for this week in Doctor Who history, we have the Eleventh Doctor in The Doctor's Wife, which was broadcast in 2011 at 6:30pm and watched by 7.97 million viewers. Across the pond in the USA the TV Movie received its debut on FOX, airing to disappointing numbers and all but ensuring the planned UK/US Doctor Who series would not go ahead! Ah well, there was always Big Finish in the Eighth Doctor's future.